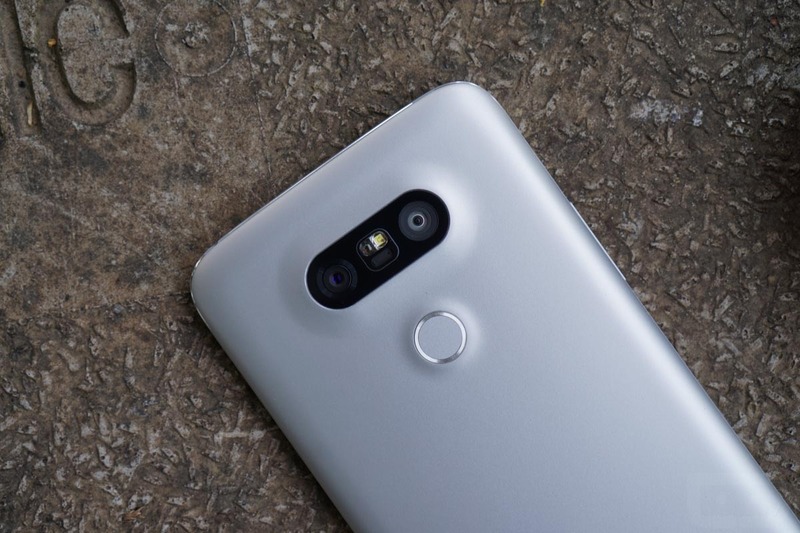 According to DL readers, the Android Nougat update for Verizon’s LG G5 appears to be rolling out. The update seems to have just started, as both readers pinged us with the news at almost the exact same time. Verizon has not yet published their typical updated support page with details, though. Still, from the screenshot below, you can see that the update is a solid 1.6GB. You’ll definitely want to be on WiFi for this one and have plenty of battery. As we get more info on it, we’ll update this post. For now, jump into settings and check for it! UPDATE: And the update is now official as build VS98726B. Verizon just posted the support docs with full details. 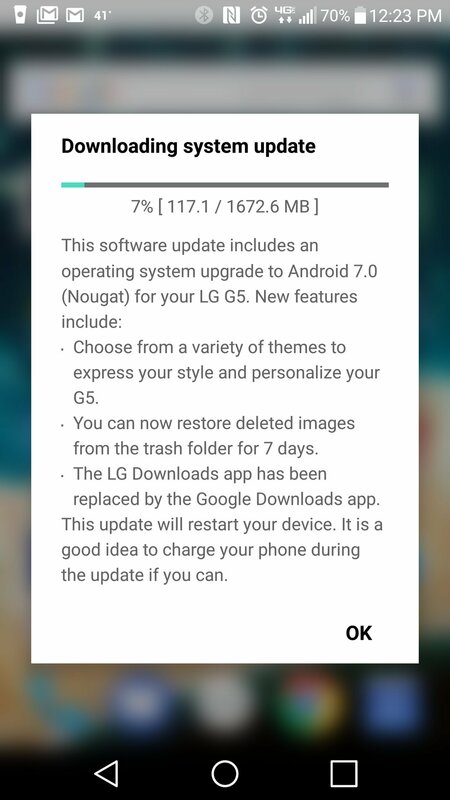 Expect to theme action from the home screen with a long-press, the ability to restore deleted images in the LG gallery app, Nougat’s multi-window functionality, tweaked notification pulldown shade, cleaner settings menu, and more. You should probably go read through the full list to get familiar with all that is about to change. You can do so at this link.